Every day, NiceLabel solutions help customers streamline their business with barcode and RFID technology. In addition to label designers NiceLabel provides tools that allow you to easily create purpose-built printing solutions. Only purpose-built solutions eliminate human error and increase productivity. 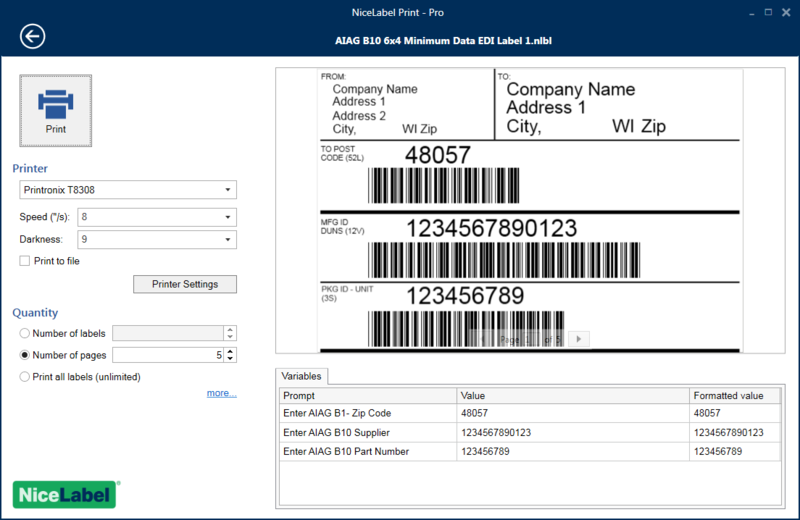 Reduce the complexity and costs of labeling like hundreds of thousands of businesses in all industries – with NiceLabel. 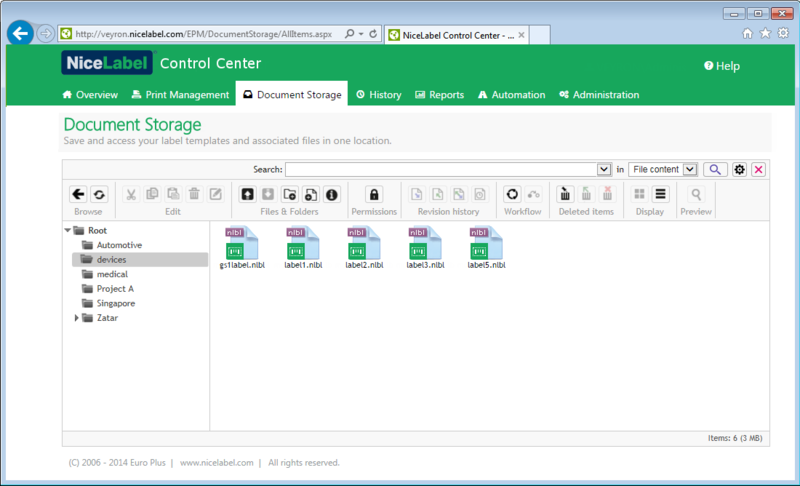 The NiceLabel designer delivers a familiar Microsoft Word-like user experience. This means anyone can quickly design professional labels without previous knowledge of barcoding or designer training. Printing labels with dynamic data is different from printing other types of documents. The labeling system needs to enable production and warehouse staff to print quickly and without errors. NiceLabel comes with an all-in-one printing form that helps users print accurate labels without the risk of error. The true cost of labeling is the cost associated with printing errors, mislabeling and even product recalls or fines. Other costs that should also be taken into account are labor and training. Best practice is to minimize these costs by integrating and automating label printing with your existing business applications or, for manual printing, customizing the printing interface to the user’s and the processes’ needs. The NiceLabel LMS is a next-generation all-inclusive label management system for businesses that operate a quality management system and for regulated enterprises. The NiceLabel LMS includes everything you need to standardize, centralize and control your labeling.